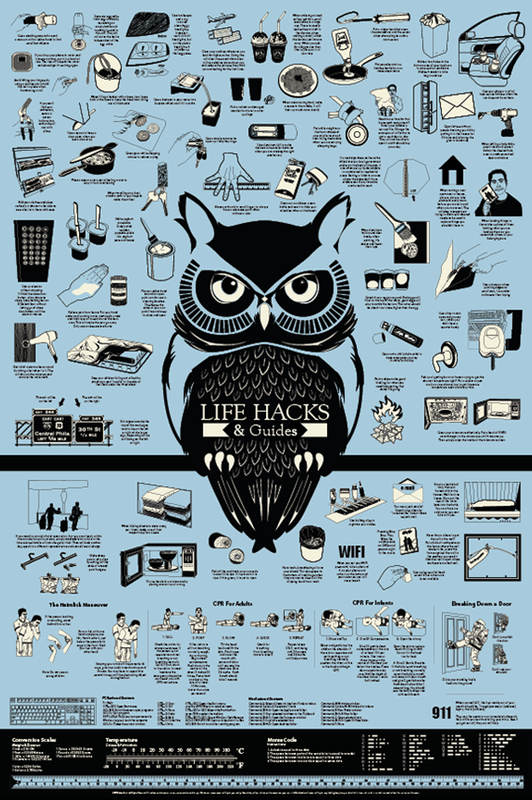 Check out this Life Hack poster, bringing you all the best life hacks in one easy to read and beautifully illustrated poster, it will be 24x36 inch and screen printed on paper from the French Paper Company. 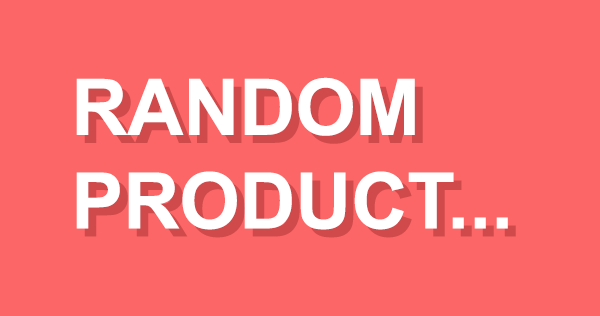 There are over 75 hacks all illustrated and described, as well as conversion scales of measurement, weight and temperatures. 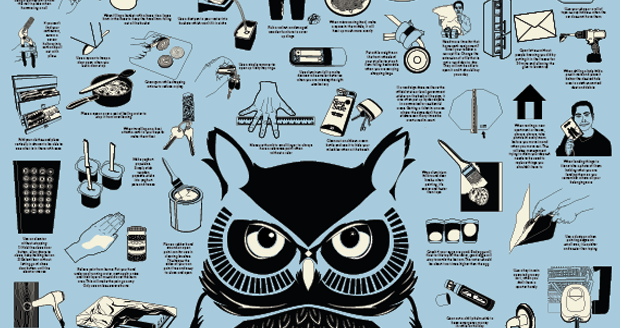 Guides on CPR, the Heimlich maneuver, keyboard shortcuts, morse code and a full size ruler at the bottom of the poster.